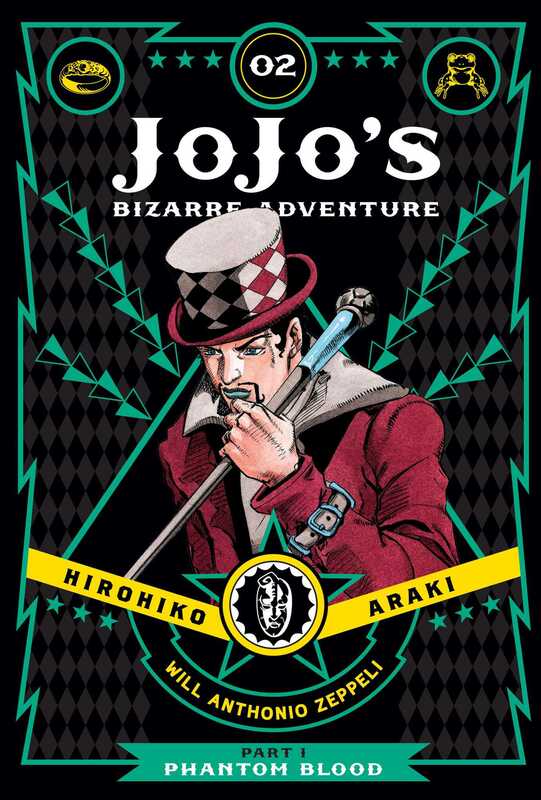 The legendary Shonen Jump series, now available in English for the first time, in a deluxe edition featuring color pages and newly drawn cover art! JoJo’s Bizarre Adventure is a groundbreaking manga famous for its outlandish characters, wild humor and frenetic battles. A multigenerational tale of the heroic Joestar family and their never-ending battle against evil!